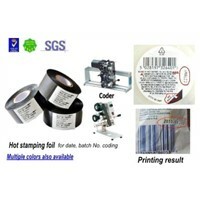 Greeting Card, rubber stamps, Rubber Stamp, Hot Stamping, Letter Box, self inking stamps, Ink Pad, Wine Label, Hot Stamp, Number Pad, Wine Gift, Stamp Pad, Greeting Cards, Self Inking Stamp, Self-Inking Stamp, Silicone Sheet, Hot Stamping Machine, Hot-stamping Machine, Rubber Pad, Wine Gift Boxes | More..
Hebei Rui Pin Trading Co., Ltd. 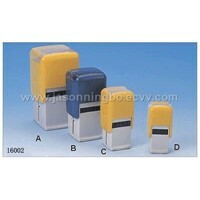 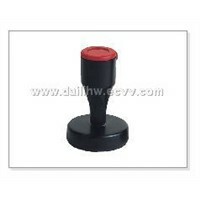 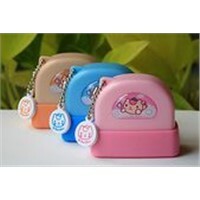 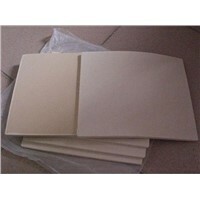 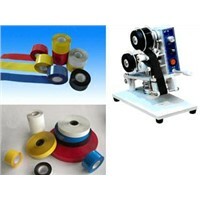 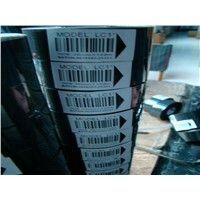 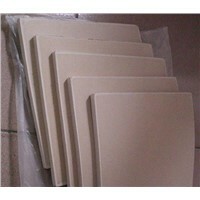 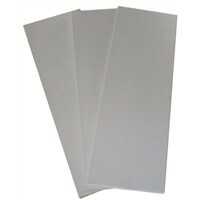 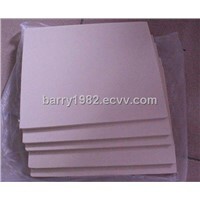 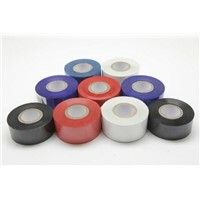 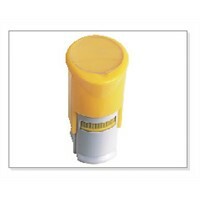 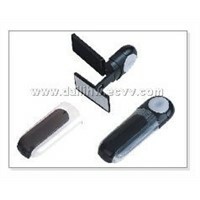 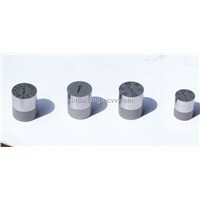 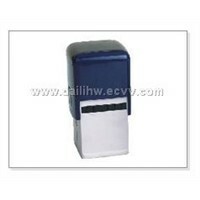 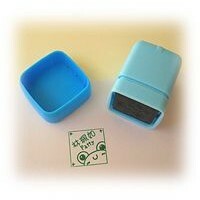 Product Brief: We could supply many styles od the stamp with high quality, competetive price and prompt delivery time. 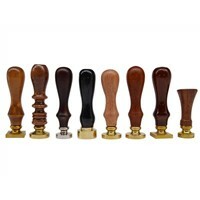 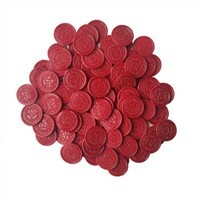 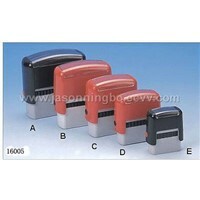 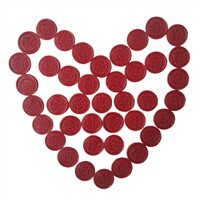 Product Brief: We could supply many different styles,colours and sizes of the stamps. 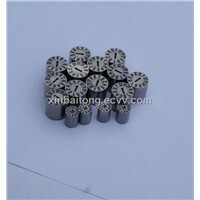 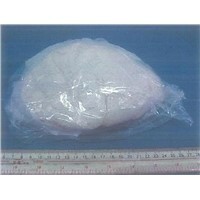 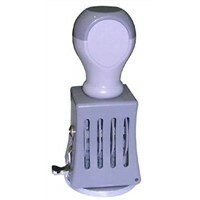 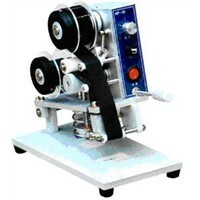 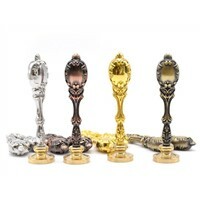 All of them are high quality, competetive price and prompt delivery time.